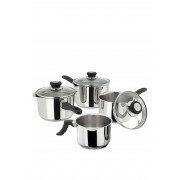 Have all your cooking needs in one set with this judge saucepan set. 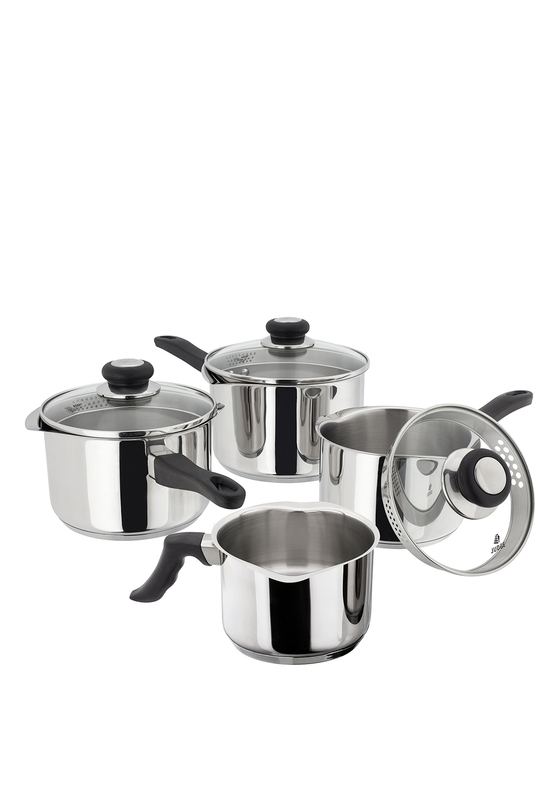 The set comes with four different sizes of saucepans with clear glass lids with steam vents. The saucepans are easy to clean as they are 100 stainless steel and are suitable for all hobs.